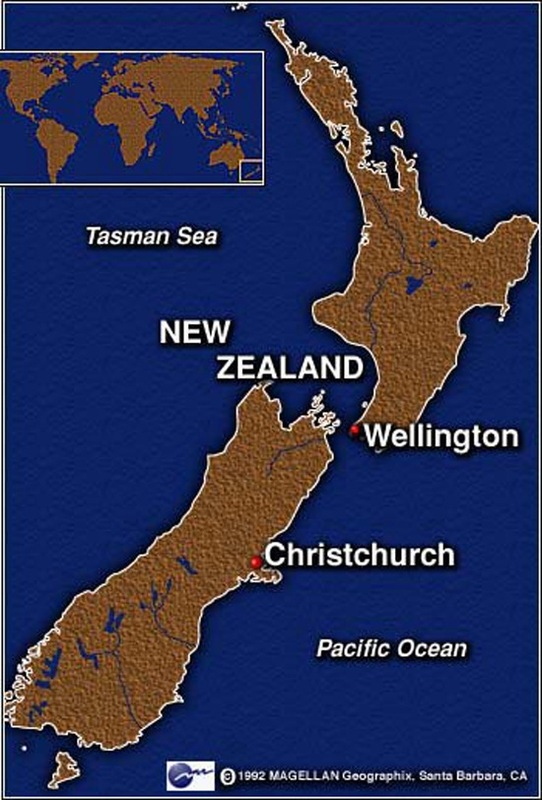 This week’s earthquake in the South Island of New Zealand was devastating! My friend RL (who, thank goodness, was on the West Coast when this happened) told me that the community really came together to support each other during this crisis. There are many random acts of kindness from strangers and blessed souls lending their helping hands. My heart goes out to her, her family and friends and all of the survivors.